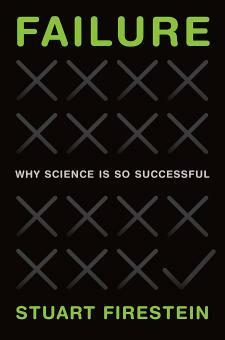 Stuart Firestein, a neurobiologist and author of Failure: Why Science Is So Successful, will speak at this year’s Leadership Breakfast on March 22, 2017. Firestein is a professor and department chair of biological sciences at Columbia University, but he seeks to reach broader audiences through nonscientific writing in his work. 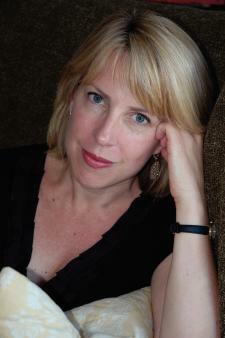 Christina Baker Kline, author of the New York Times bestseller Orphan Train and the forthcoming A Piece of this World, will speak at the Festival Luncheon on March 23, 2017. Kline is a graduate of Yale, Cambridge University, and the University of Virginia, where she was a Henry Hoyns Fellow in Fiction Writing. 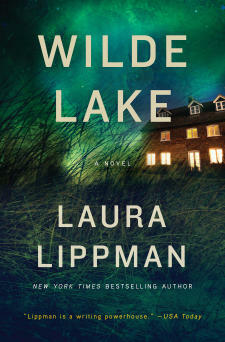 Laura Lippman, author of the Tess Monaghan series and Wilde Lake, will speak at the Crime Wave Brunch on March 25, 2017. Her Tess Monaghan books have been awarded the Edgar, Anthony, and Agatha Awards, among many others. These three headline authors show a small sample of the hundreds of authors who will be part of the upcoming Festival, but they represent the variety and diversity of programs that the Festival curates every year. 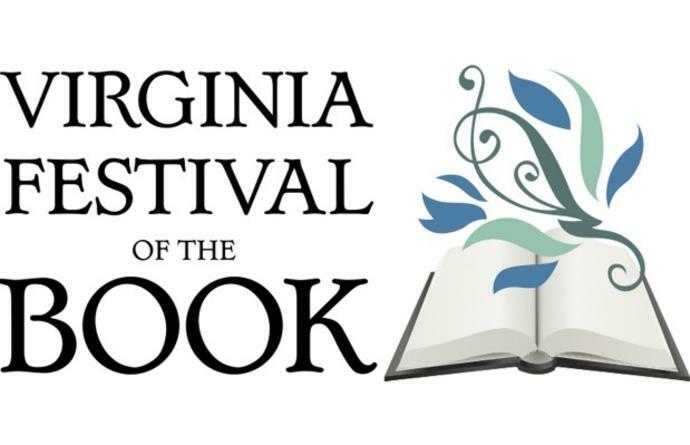 Since its inception in 1995, the Festival has hosted more than 6,300 authors and welcomed more than 350,000 attendees to Charlottesville and Albemarle County. Tickets for these events are now available for purchase at VaBook.org, but don’t wait too long—each of these annual events typically sells out quickly! If you have attended before, what&apos;s your favorite part of the festival? Leave your response below in the comments section!